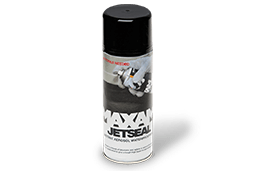 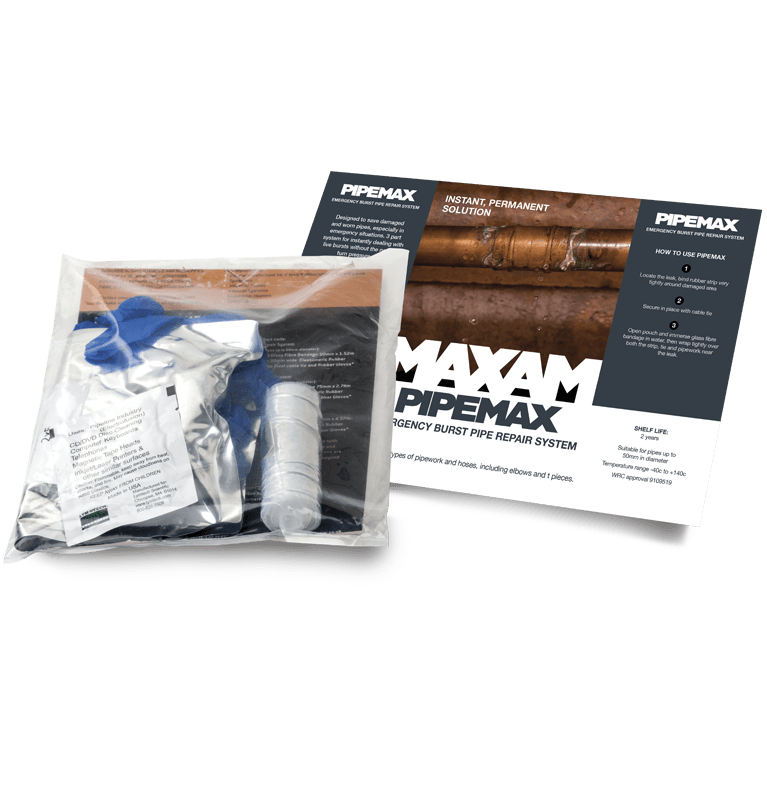 Designed to save damaged and worn pipes, especially in emergency situations, Pipemax is a remarkable three stage repair system incorporating resin coated fibre glass from Maxam. Not only will it bond to any type of pipe, joints, elbows and t pieces etc. 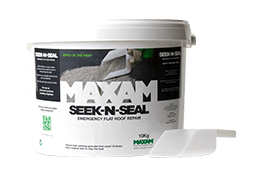 Pipemax is a very valuable, peace of mind product to keep to hand for emergencies. 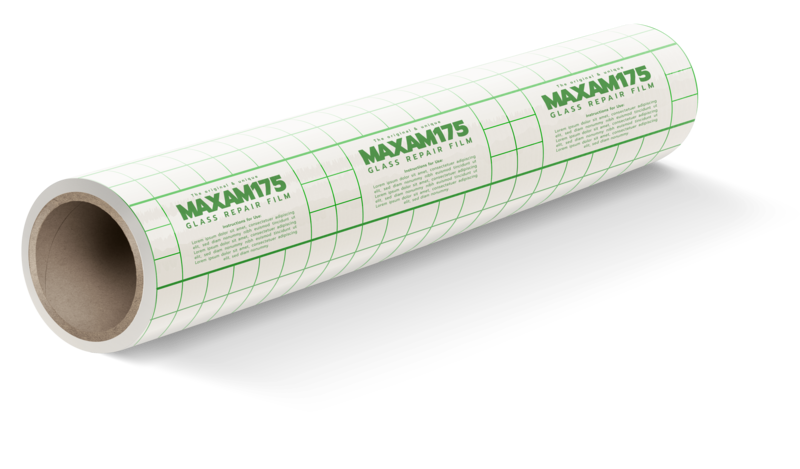 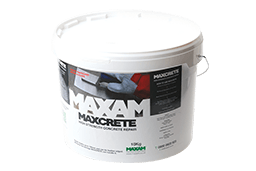 Withstanding a wide temperature range, a Pipemax repair resists acids, alkalis and oils.